For the Cycladic island of Sifnos this year has been particularly special with a celebration of 10 years of their inspired gastronomy festival held in the picturesque town of Artemonas. Quite unlike any other foodie festival in Greece, this celebration of Hellenic cuisine, produce, craftsmanship and artisanry is an entirely free event with an emphasis on encouraging the next generation to continue to build on their national cuisine. Greece may be famous for many things but if you thought you were only coming for statues, beaches and an iridescent sun, think again. Food, food, food; the core of Greek culture and the delights of which you cannot miss. Everything we make is fresh, rich, satisfying and packed full of flavour. The problem? Like in so many holiday destinations, it can be challenging trying to navigate the tourist traps and even when you do, how do you know what you want? Let us give you a head start and show you how to order like a local! If you are coming to Greece for the first time you are about to discover that as well as having a rich and captivating history, scrumptious cuisine and a philosophy of living life to the fullest, we also have the best selection of Greek summer coffees. Yes, that’s right, we really know how to enjoy coffees in the heat! All of us here at Greeking.me have travelled extensively and we have discovered that no one does a ‘frappe’ quite like the Greeks and that’s only the beginning! Like for many of our fellow Europeans, coffee is such an essential part of our daily lives. However, we treat drinking coffee almost like a form of meditation. We drink it slowly, savoring the taste whether we’re in the office, working away or in the company of good friends at a seaside bar discussing the issues of the day. We know that good coffee, like good food, needs to be given the time it deserves! Most people connect Greece with food. A great variety of products, fresh meat, vegetables, amazing cheese, the Greek souvlaki, and more, are some of the reasons to choose Greece as a holiday destination. But what if you were a vegetarian? Would that be a problem? Of course not! Since the ancient times,Greeks have always followed the Mediterranean diet. This means less meat, more vegetables and legumes. Therefore, the Greek cuisine can provide plenty of local dishes especially for vegetarians. Have you ever dreamed of casting aside the bustle of everyday life and running off to a picturesque beach in Crete? What about soaking up perfect sun-dappled sea views, while traditional drinks flow and delicious traditional goodies never seem to stop coming? Then a Cretan culinary adventure is all that you need! Spring is just around the corner, the perfect time of the year to explore the diverse countryside of Greece. When travelling around the country, trying local delicacies and diving into the mouth-watering Greek cuisine is definitely a must do in order to have the full Greek experience. Here are some things to keep in mind to make your trip an unforgettable culinary adventure! It is a general truth that Greece is a country full of flavors. So, when you visit, you have to go behind the scenes and introduce yourself to one of the greatest cuisines in the world. Visiting Greece and not taking a cooking class is like going to a ball and not dancing. Here are a few reasons on why you should take part in a Greek cooking class in Athens. 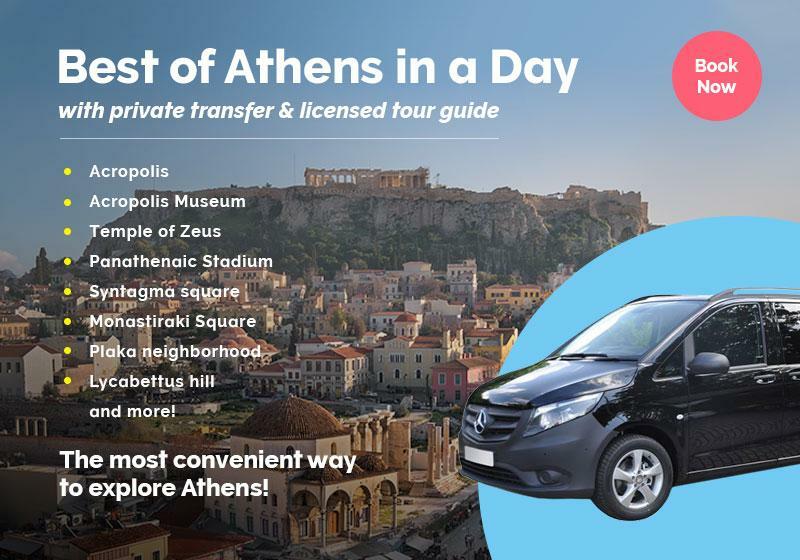 Why should you take a food tour in Athens? As the capital of Greece, the Athenian city offers a variety of flavors from the mainland to the Greek islands. It would be sacrilege, if you don’t get to taste the special savors that Athens has to offer. So, open up your food horizons with a mix of oriental and Mediterranean flavors that part together to create the unique Greek cuisine, while your foodie guide leads the way to the best restaurants, food workshops and the local food market in Athens. From the addicted foodie to the restless explorer, there is always a reason to take a food tour in Athens!